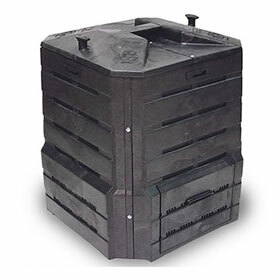 As part of its waste reduction efforts, the District offers low-cost composting equipment to residents. 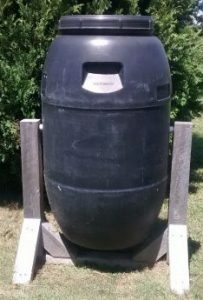 To purchase a composter or kitchen collector, simply stop by our office or any of our drop-off sites with a check or cash. We do not accept credit cards. 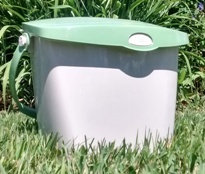 Kitchen collectors make the job of gathering food waste easy and convenient.